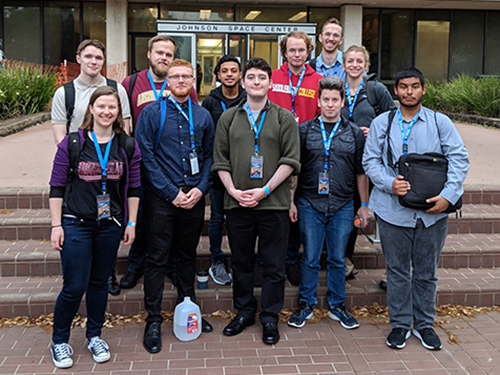 March 28, 2019, Santa Rosa, CA—Three Santa Rosa Junior College (SRJC) students have been accepted by the prestigious NASA Community College Aerospace Scholars program for the Spring 2019 semester. 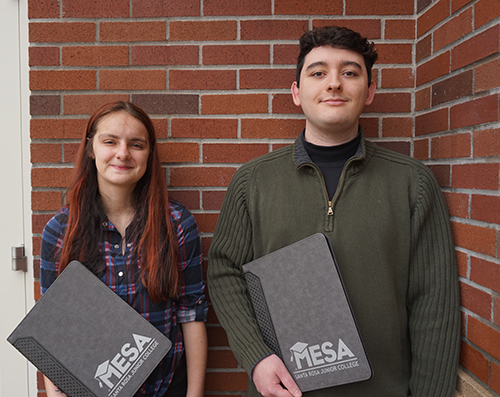 Sandra Chance, Alexander Vasquez and Star B. Doherty have passed the five-week online training offered by NASA and submitted complex projects aligned with NASA missions or proposing solutions for various space issues they decided to work on. 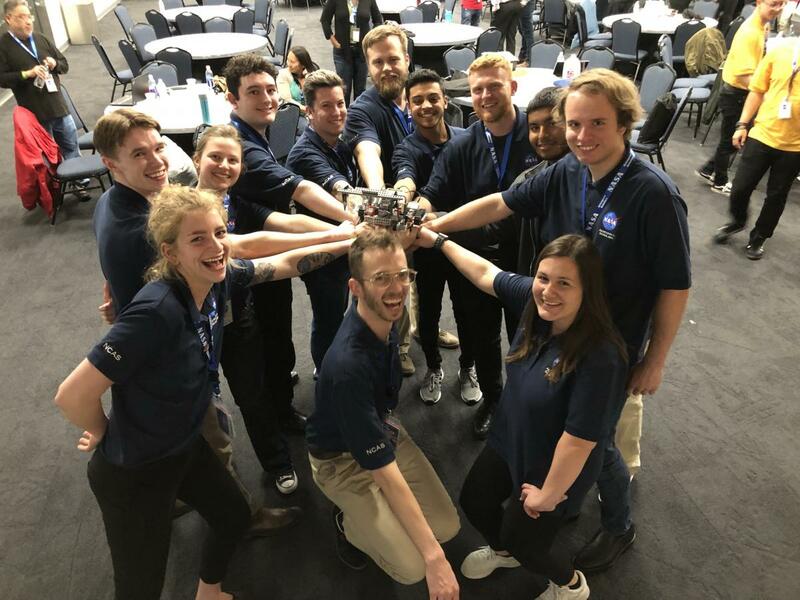 The second portion of this program is a week-long visit on site, at one of the aerospace agency’s sites across the US, where the scholars participate in various projects involving national student teams. All three students are members of the SRJC Mathematics, Engineering and Science Achievement (MESA) program, which is a statewide program with a mission to service educationally and economically disadvantaged students majoring in calculus-based majors in order to support their success in pursuing Science, Technology, Engineering and Math (STEM) degrees from four-year institutions. Sandra Chance is in her second year at SRJC and she attended the college right after high school. Her major is civil engineering and she plans to get an internship and to transfer to UC Davis in 2022. She decided to be a civil engineer in order to follow in her grandfather’s footsteps. She said it seemed like a “fun profession” that would pay well. Her dream job is to work with the Army Corp of Engineers. She said that MESA offered her opportunities that she might not have found on her own. 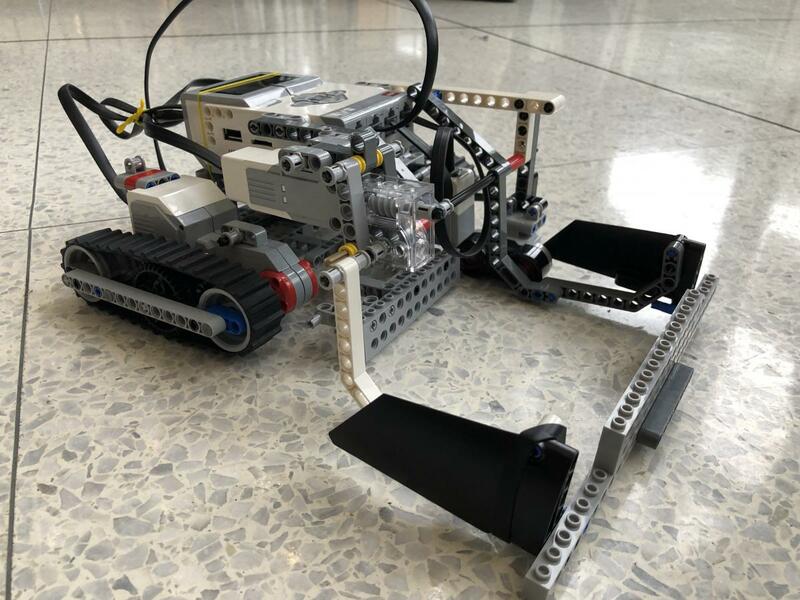 She is scheduled to go to the Kennedy Space Center in Florida in June 2019, for her NASA visit on-site. Alexander Vasquez has taken classes at SRJC for the last eight years since he was 13 years old. He started with intermediate algebra courses and moved on to advanced math, physics, engineering, and machine tool technology classes. He plans to transfer to Sonoma State University this year and wants to major in physics before pursuing a graduate degree in aerospace engineering. His dream job is to work at NASA. Alex said his experience at SRJC was wonderful. “Just being able to come here, to focus on what I am good at, and to improve has been very helpful for my social development,” he said. 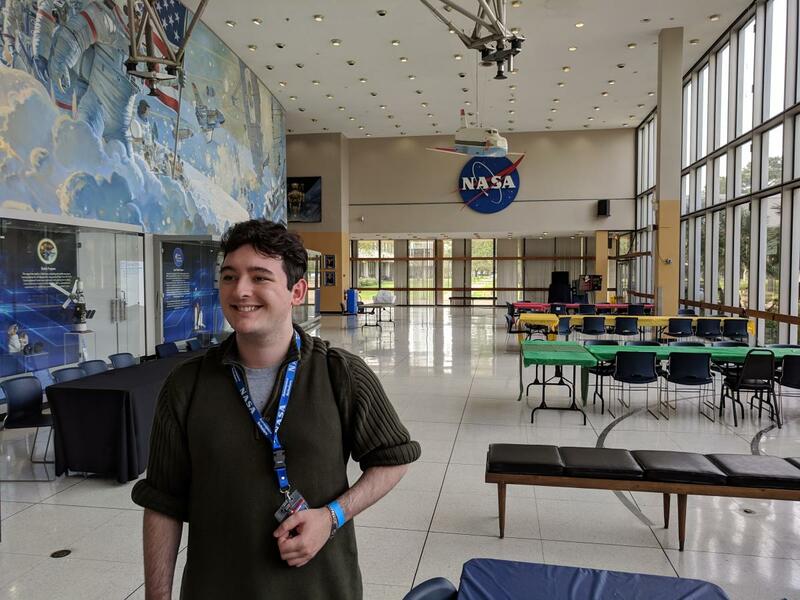 He said that because he has a disability, “being able to take the time and approach things at my own pace has been very helpful.” He just returned from his visit to the NASA Johnson Space Center in Huston, Texas and was thrilled with the experience. Star B. Doherty (unavailable at the time of the interview) is a computer engineering student at SRJC. She is scheduled to visit the NASA AMES Research Center in Mountain View, CA in July 2019. Darci Rosales, manager of SRJC’s MESA program, said that the NCAS program is a great fit for MESA students.